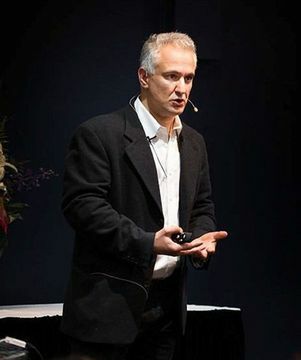 Professor Peter Boghossian returns to Sydney having given lectures around Australia. This evening's lecture is very sensitive and topical in the world of today. 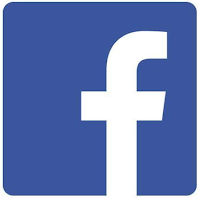 Supporter Member Admission tickets $15.00.